Their Sept. 23 launch to the International Space Station has been scrubbed due to technical issues, and that's causing real headaches for NASA. 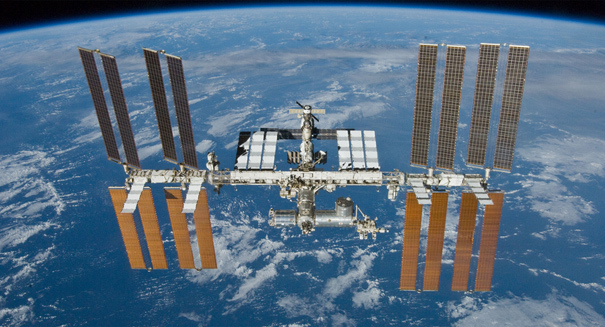 Russia has postponed its next launch to the International Space Station indefinitely. The Russians had planned to launch aboard a Soyuz MS-02 spacecraft on Sept. 23, but technical issues have forced a delay after some routine tests. Ruscosmos, the Russian space program, will announce a new launch date at some point in the future. The cosmonauts had hoped to dock with teh ISS on Sept. 25 after the launch. The current space station crew includes commander Anatoly Ivanishin, NASA astronaut Kate Rubins and Japanese astronaut Takuya Onishi. They were supposed to return to Earth Oct. 30 if Soyuz MS-02 had arrived on time. NASA is in contact with Russia on the schedule and what is needed to repair the spacecraft and ready it for launch.